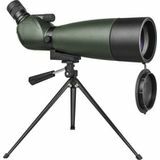 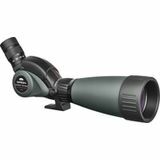 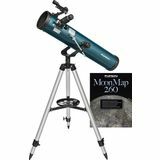 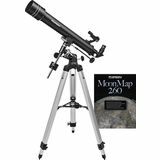 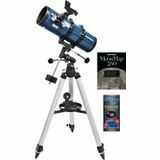 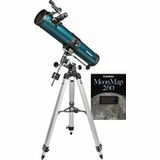 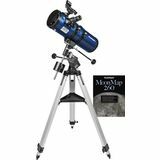 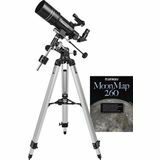 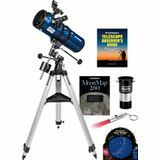 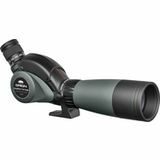 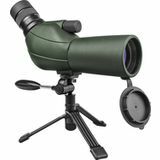 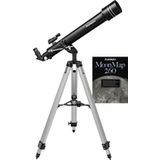 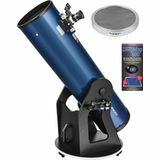 With deluxe upgraded features like a 2" dual-speed Crayford focuser, adjustable altitude tension, streamlined base and extra included accessories, the big SkyQuest XT10 PLUS Dobsonian is designed to make every stargazing experience unforgettable. 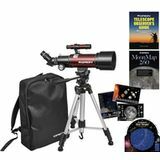 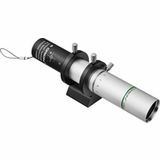 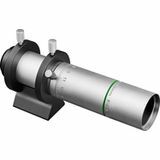 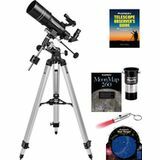 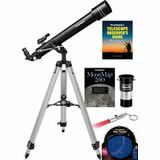 This ultraportable day and night Telescope Kit is perfect for on-the-go beginners. 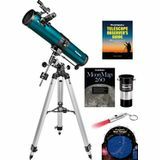 It's loaded with fun extra accessories every stargazer will enjoy. 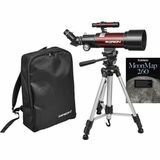 Use the included backpack to take the telescope anywhere you want!